Big bubbles, little bubbles how many can you pop? 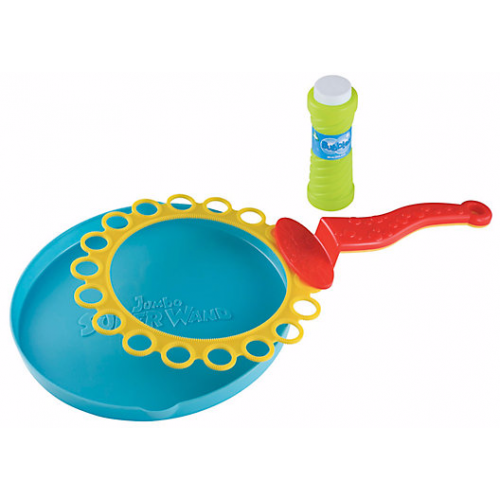 Includes 1 tray, 1 bubble solution, and one giant bubble wand. How big can we get the bubble? Perfect for warmer days and running around the garden or wave the bubble wand and watch giant bubbles and lots of little bubbles appear - can you catch them before they float away or pop! 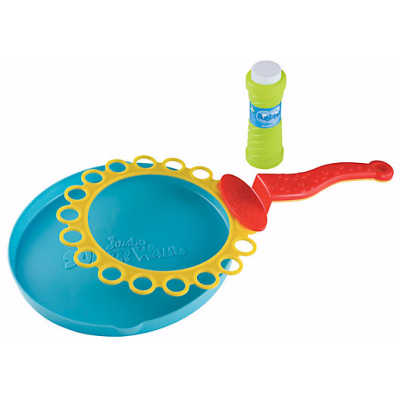 This giant bubble maker is great for sunny day fun in the garden and includes a bottle of bubble solution and a tray to dip the bubble wand in so you can use it as soon as you get it home!